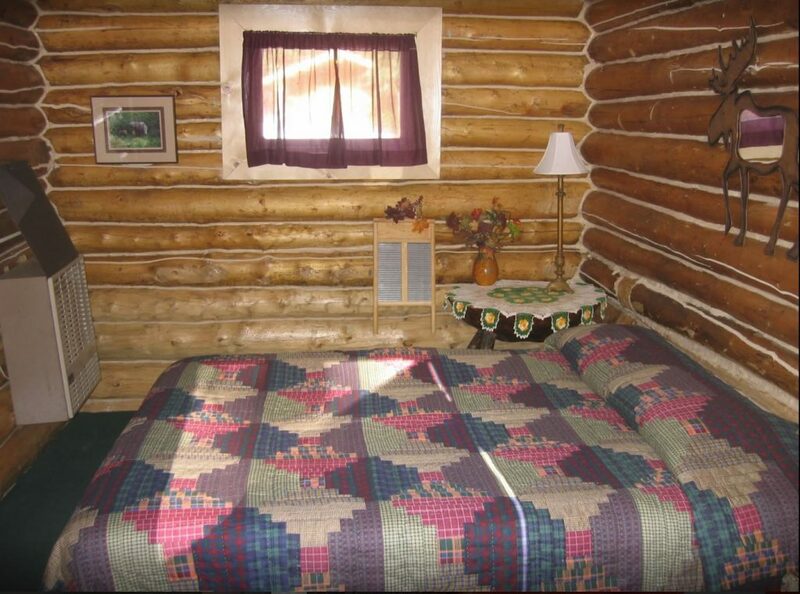 Our most popular cabin! 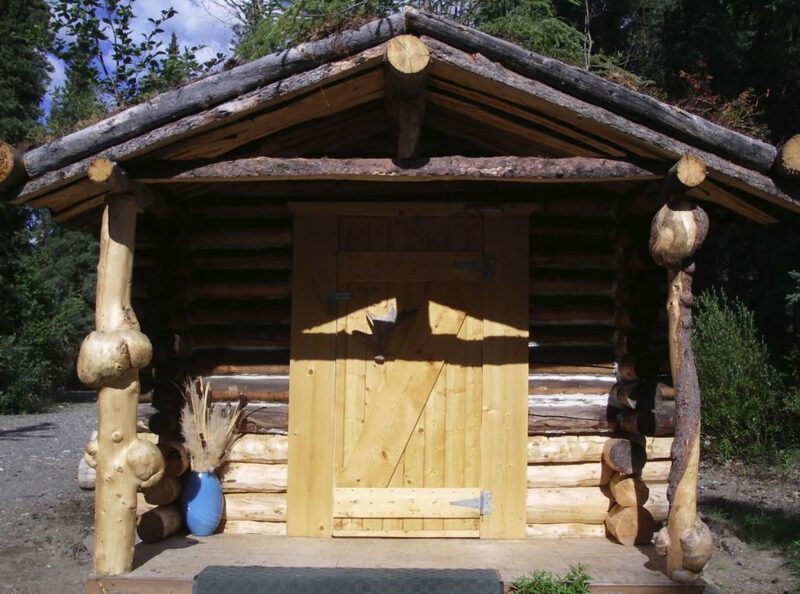 Enjoy a night under the trees in this small historic sod roofed cabin. 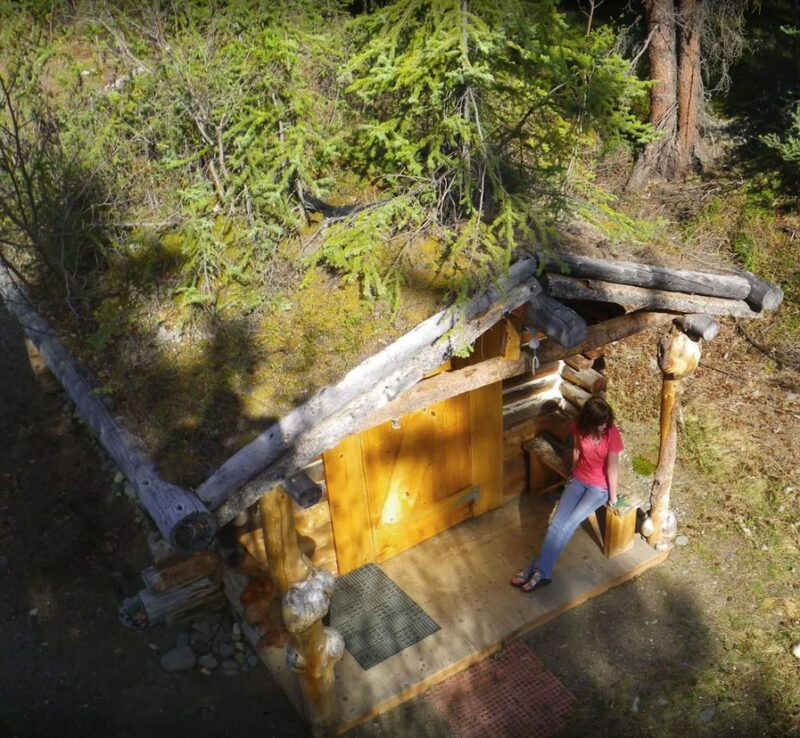 This mountain view cabin features 1 queen bed, fridge, and microwave. The bed is prepared and towels are provided. This place was perfect for our Denali trip, Close enough to the park so that its convenient but away from the zoo of motels outside the park. The cabins are real log cabins with a beautiful mountain creek you can hear outside. We even had a campfire one night. Every staff member we dealt with was just very nice and anxious for us to enjoy our experience.